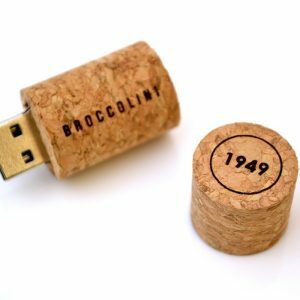 Kraft Paper USB are an Environmentally Friendly Option This one of a kind kraft paper USB is a unique style and... Read More.. 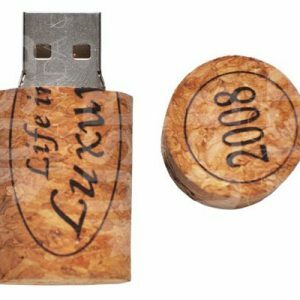 This one of a kind kraft paper USB is a unique style and is fully encased in recycled kraft paper & cardboard. 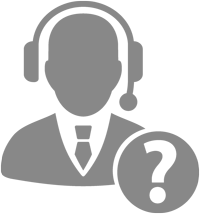 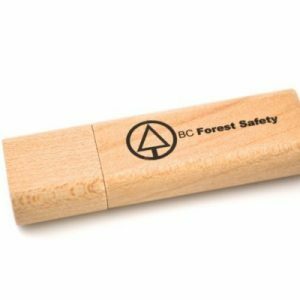 Companies that prefer paper usb drive for a more natural choice. 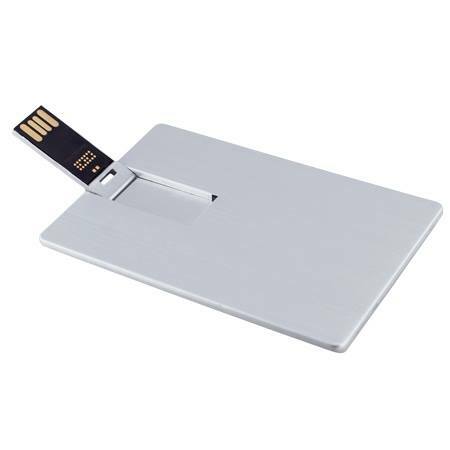 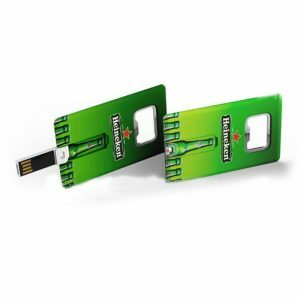 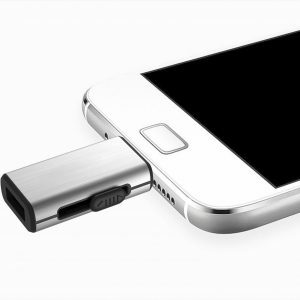 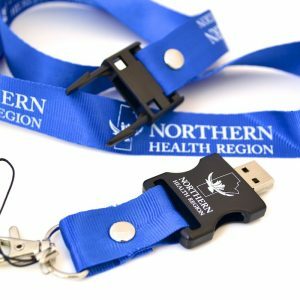 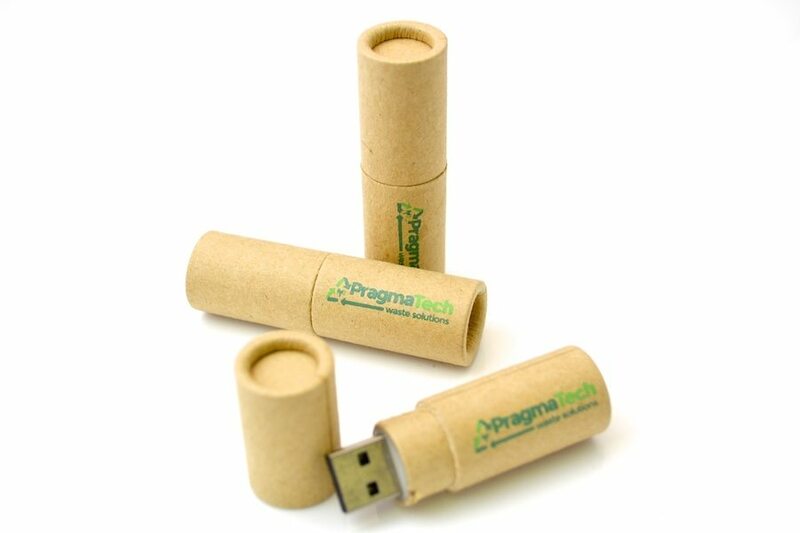 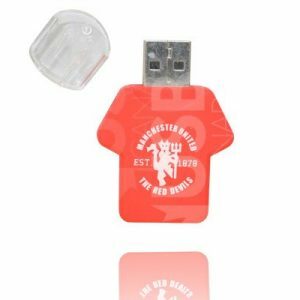 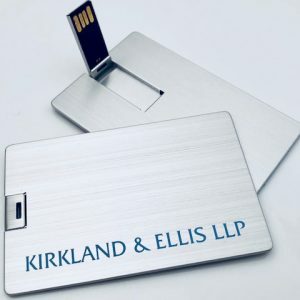 In addition, using this USB drive is a more environmentally friendly option since the casing is made form recycled materials. 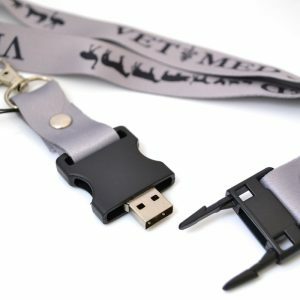 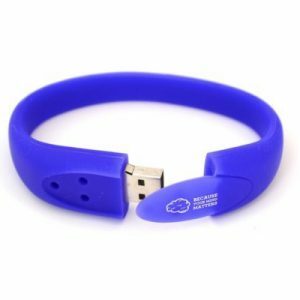 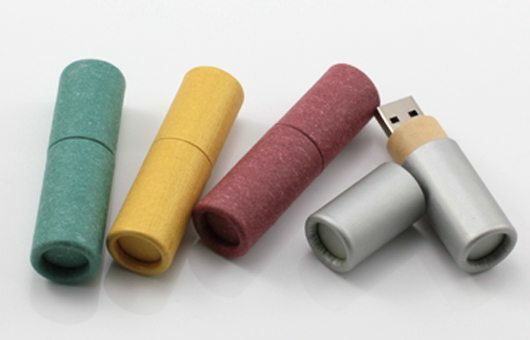 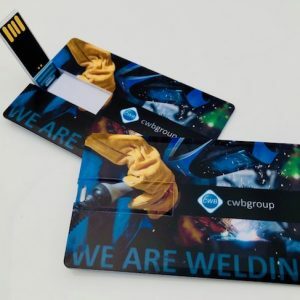 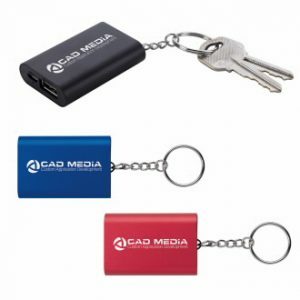 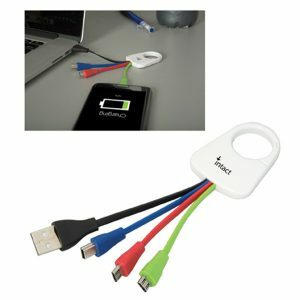 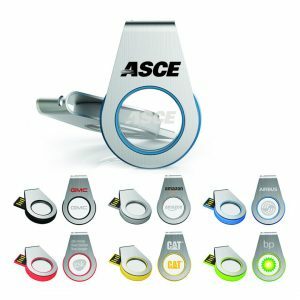 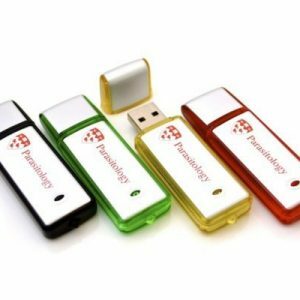 This USB design features a tube shaped that can be customized with many colours and styles of paper, and is filled with plastic so that it cannot be crushed. 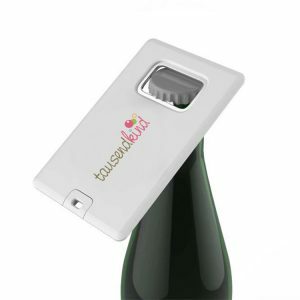 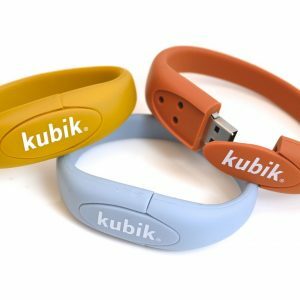 Its cap is securely connected like a lipstick container, and will not fall off. 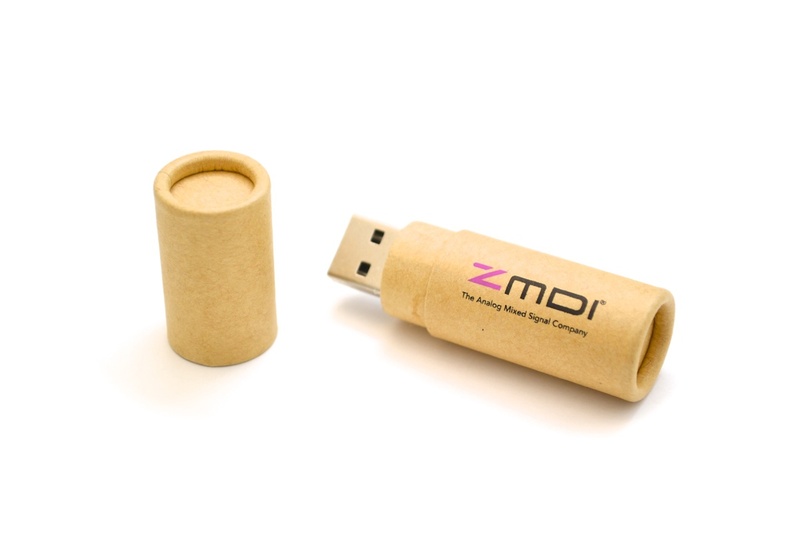 Because the outer shell is made of recycled cardboard, this style can be printed with up to 3 colours. 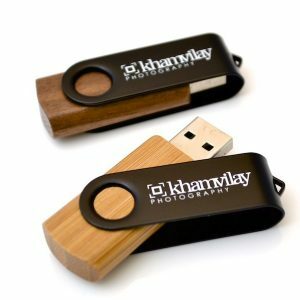 Once you have confirmed the design for your Kraft paper USB drive, we deliver your drives to you in 7-10 business days.